He's the number one chick artist in the Philippines. 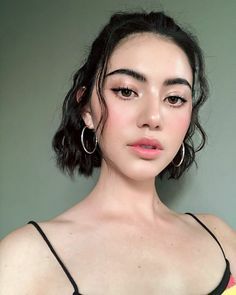 Born on 4 January 1998 (1 year difference with admin Yes 😃) from a Filipino descent and mother father American. Because his parents divorced, Liza was raised by his grandfather and grandmother in California, the United States until the age of 10 years. 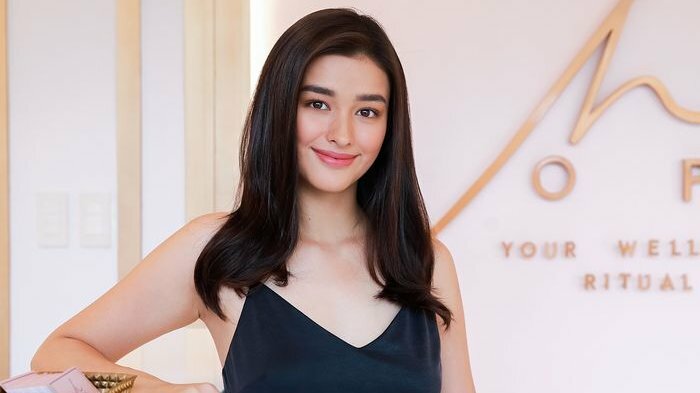 When she was already 10 years, Liza moved to Manila, Philippines and lived with her father. Apparently the father remarried and Liza have a stepmother. Although Liza very affectionate with his new mom that her stepmother as well as dear to Liza. Liza started his career in 2011 and at the time it turns out that Liza has not yet fluent in Tagalog (Tagalog is one of the national languages of the Philippines other than Spain) so that any play in the Liza look stammered. It's known from birth until the age of 10 years of his life in the United States that uses the language of the United Kingdom.